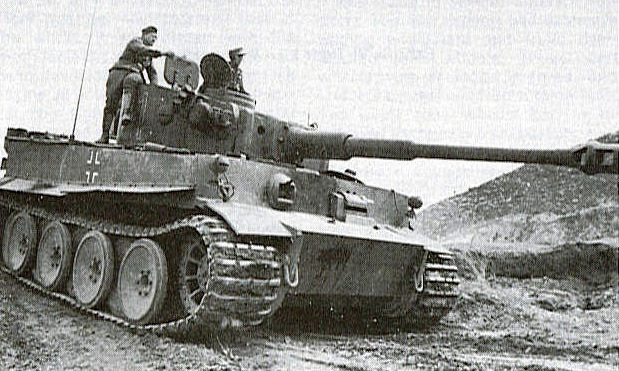 This was the most common German tank seen during the conflicts. Over 8,000 were built after being designed in 1937. Experiences in Russia taught the Germans that they needed a longer barrelled gun and so this was added later. This variant appeared in 1943 weighing almost 26 tons, powered by a 300-horsepower engine and reaching speeds of up to 25 miles per hour. If you’ve always wanted to experience the thrill of driving a tank, then consider Tank Driving Days. One of the better-looking tanks, this version came after having experienced some years of war and so featured sloping armour to deflect enemy rounds and a higher velocity gun. This made it a formidable machine indeed. It was incredibly heavy, at almost 50 tons, it had more than double the horsepower of the Mark IV. This gave it the ability to travel 125 miles on the roads. The Mark V’s were deployed for the notorious Battle of Kursk in 1943 but suffered mechanical issues. Improvements were completed and 5,000 were put into production. This 62-ton beast appeared in 1942 and featured an 88mm cannon, making it feared by the Allies. Its shots were said to be incredibly accurate, having the ability to place 5 rounds within 18 inches of each other from 1,200 yards. The tank was almost impervious to anti-tank weapons, but their weakness was their cost to manufacture. The Tigers proved so costly that only 1,300 were ever made. They were only supplied to a company or battalion-sized units because of this. 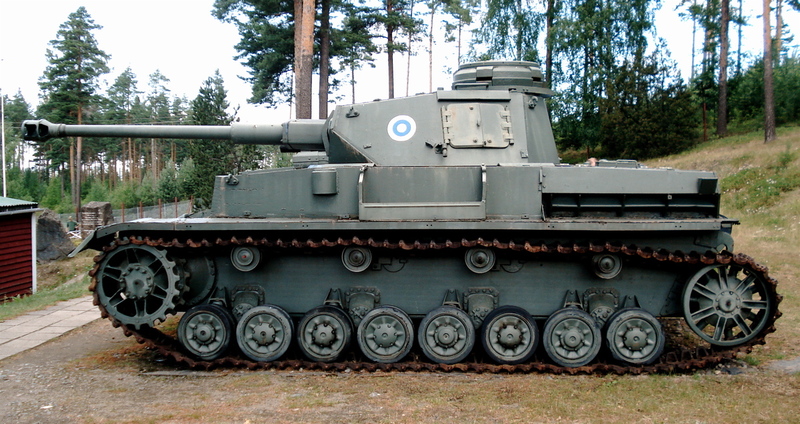 This tank was constructed on top of a Panther chassis and named the ‘Hunting Panther’. It didn’t feature the turret of the Mark V but instead had an 88mm long-barreled gun more than a capable top of a Panther chassis and named the ‘Hunting Panther’. It didn’t feature the turret of the Mark V but instead had an 88mm long-barreled gun more than capable of destroying Allied tanks. It took a 5-man crew and weighed a whopping 51 tons. With a V-12 gas engine of 700 horsepower, it could reach a respectable 28 mph on the road. Hetzer means Baiter and this war machine was built onto the Czech 38(t) chassis and took a 4-man crew. It only had a 150-horsepower engine and was a lithe 17 tons, 16 feet long and 7 feet in height. It featured sloping armour and carried a 75mm gun that could penetrate Allied armour at normal engagement distances. It was fairly slow but was still an impressive tank killer during an engagement, with more than 2,500 of them being built. Why a Gre Class a Boon?